Placenta Plus was started 3 years ago by Founder, Danielle Kinney. 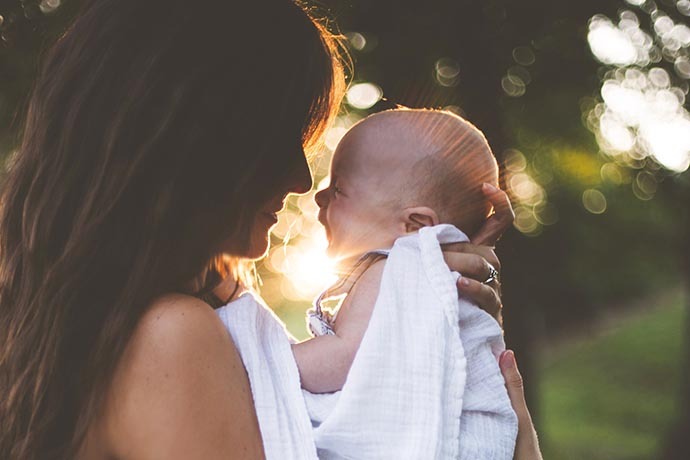 Danielle had suffered from post-natal depression after her second daughter. When becoming pregnant with her 3rd baby, straight away panic set in. Would PND strike again? After searching the internet for natural remedies to help with this Danielle came across placenta encapsulation. It sounded like the perfect solution, so she began to look for a specialist. What to Buy for a Baby Shower Gift? 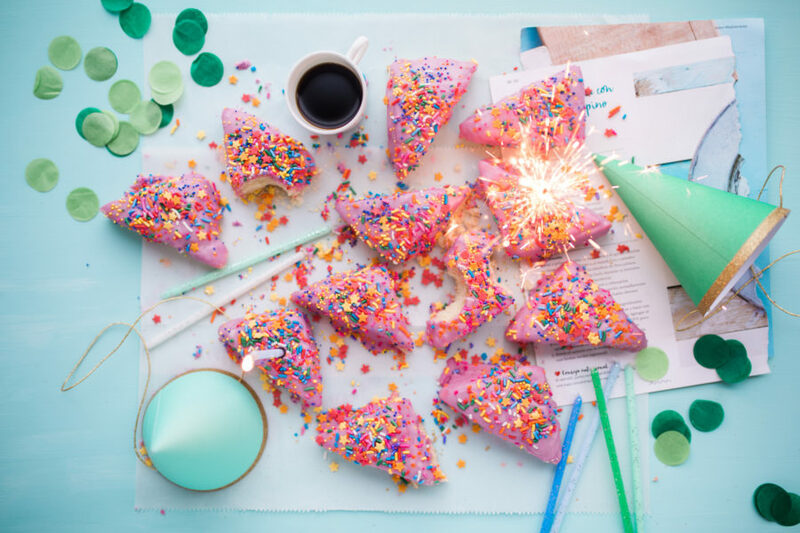 There’s nothing like the imminent arrival of a new baby to provide the perfect excuse for a celebration! 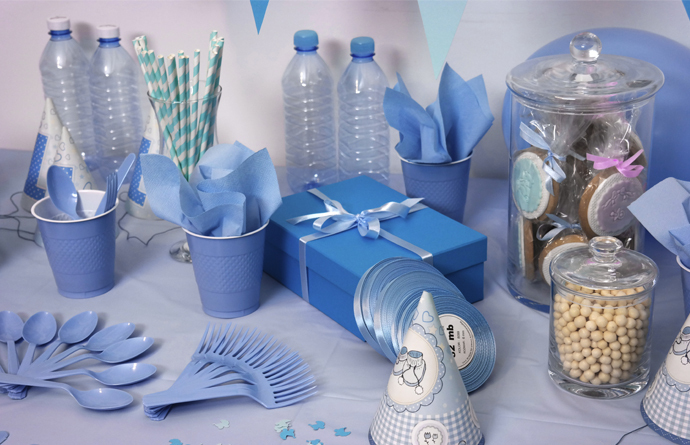 Whilst traditionally baby showers are only customary in North America and Australia, recent years have seen them become increasingly common on UK shores – a trend we are fully behind! We may be heading into the third week of January, but here at My 1st Years we’re still well and truly in the New Year spirit! More than anything that means resolutions and new beginnings remain at the forefront of our minds and we’re trying very hard to stick to all those promises we made not so long ago. 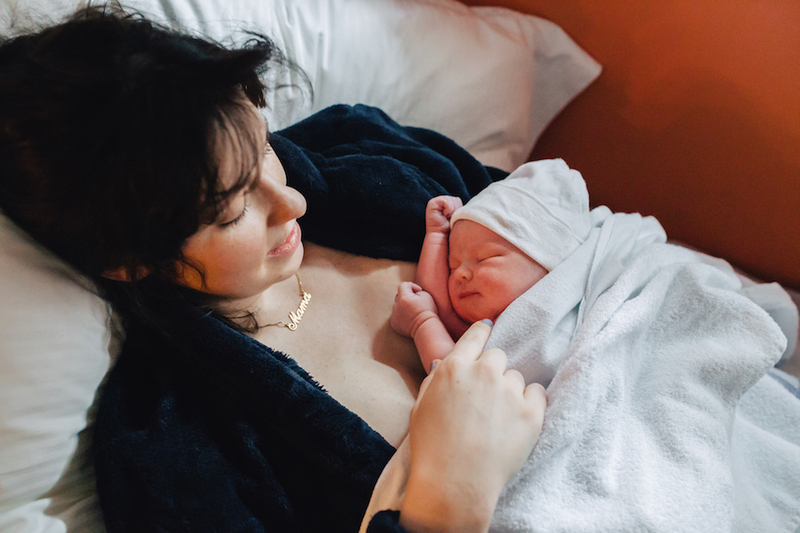 WHAT IS HYPNOBIRTHING? DEBUNKING THE MYTHS! Hypnobirthing needs a rebrand. 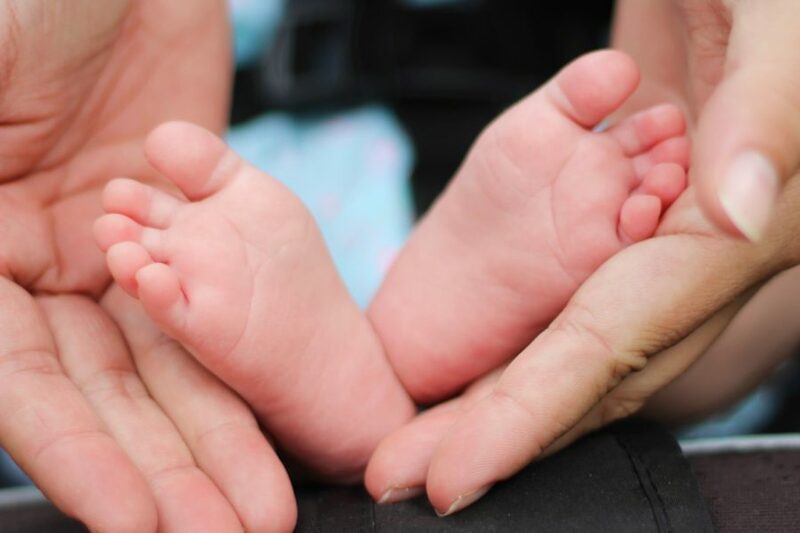 I think most, if not all, hypnobirthing teachers – as well as the Mums and Dads who attend courses – would agree.